Welcome to Childhood Concepts Basin Reserve, on Kent Terrace. We are the first Wellington centre to join the Childhood Concepts’ group. We are a close community of teachers and families who know and care for each other. Teachers here stay for many years, giving us a real sense of stability. 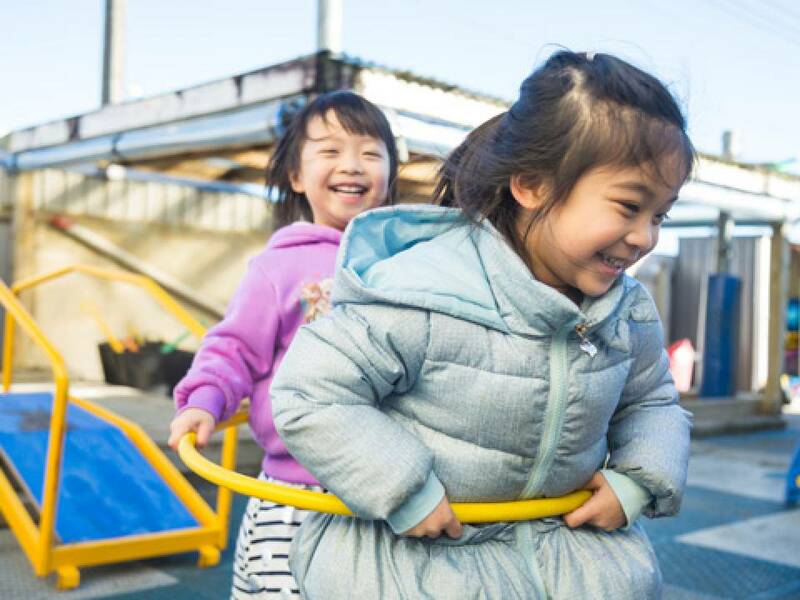 We provide quality childcare and education for children from birth to five years of age, with centres located in Lower Hutt, Upper Hutt and Kent Terrace Wellington. We’re proud to have a strong teaching team which includes teachers of a range of ethnicities, both women and men. Our motto is “Caring for our Future”. 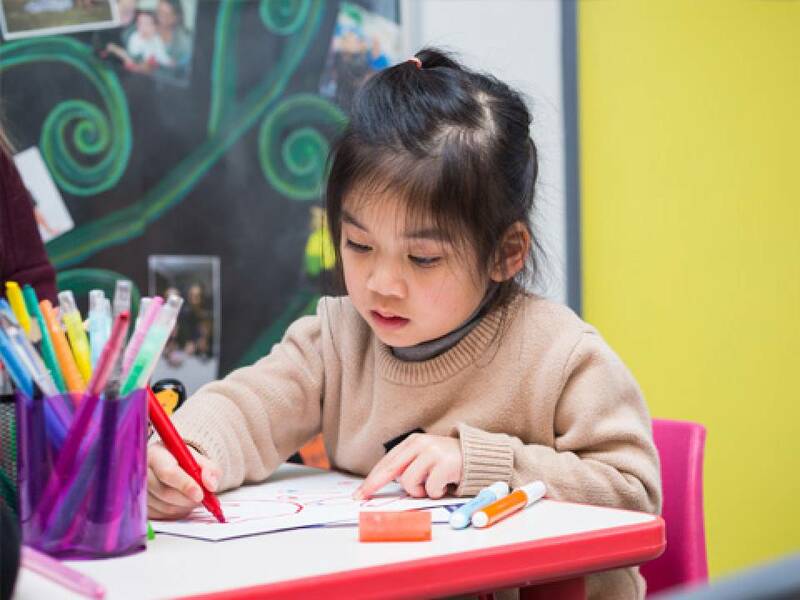 In contrast to previous generations, pre-school children now spend a large amount of time in a crèche, kindergarten or a day-care environment, so at Childhood Concepts we aim to provide a warm, caring family environment for children. We want their early years to be special and we want you and your children to feel good about your time with us. 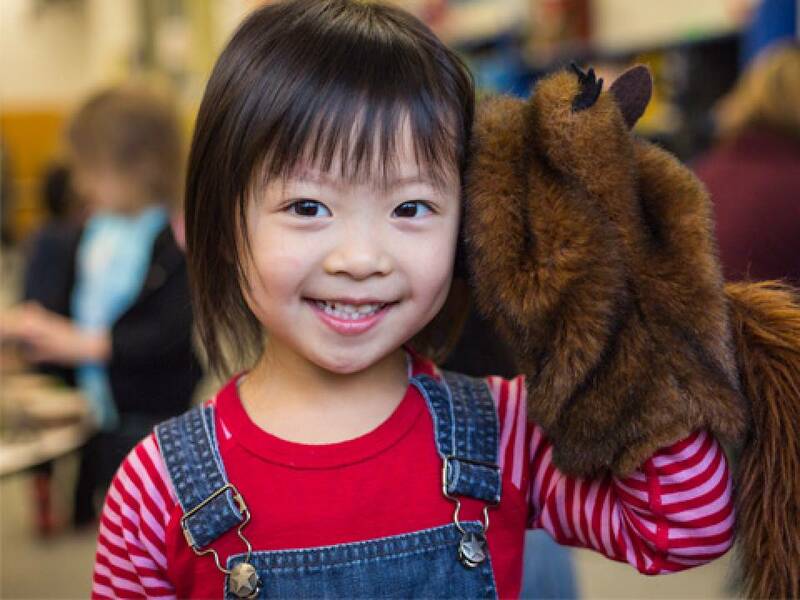 We commit to a supportive and sound foundation for your children’s futures and many years of learning. 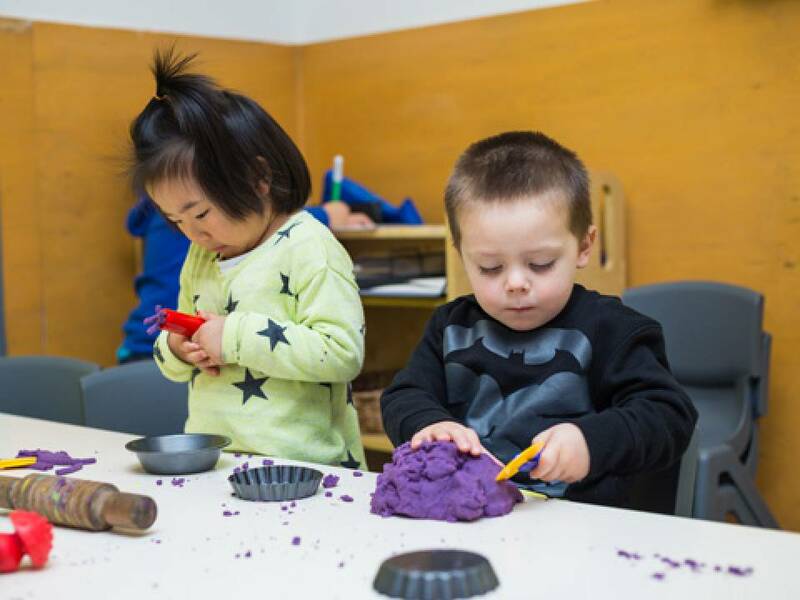 All of us at Childhood Concepts believe in the importance of quality care and education for young children. We welcome parent input and it is important to us to be able to accommodate the needs of our families.
" Caring for our Future "